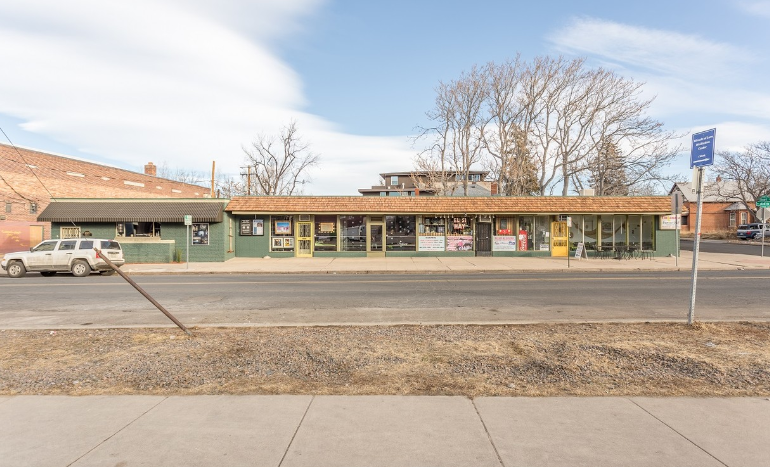 Denver, CO (August 28, 2018) — Unique Properties, Inc. / TCN Worldwide, Colorado’s most experienced, privately held, full-service commercial real estate brokerage firm, is proud to announce the sale of 4301 W 44th Ave; Denver, CO 80212. 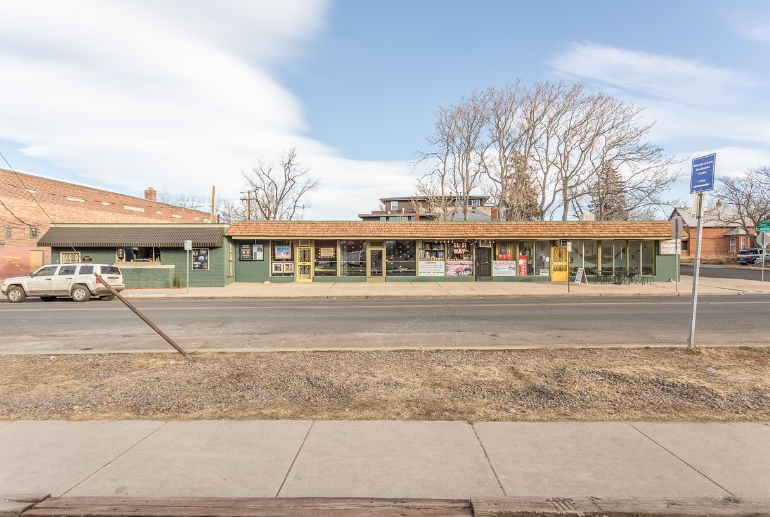 The retail building located just off the busy intersection of 44th & Tennyson in the Berkeley neighborhood, sold for $1,125,000.00, or approximately $284.45 PSF. 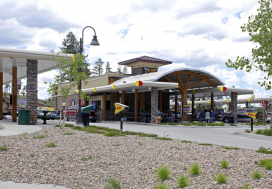 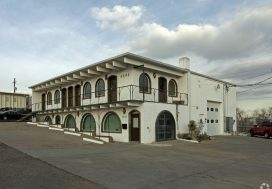 The property was purchased as a value-add investment with plans to renovate the building, which was built in 1957. 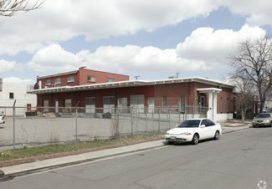 Sam Leger and Tim Finholm, both Executive Vice Presidents, and Michael DeSantis, Broker Associate, all with Unique Properties, Inc. / TCN Worldwide, represented the buyer, Stuart Street Shops, LLC.